MyBit enables fractional ownership of infrastructure for energy and artificial intelligence. MyBit owners can buy a percentage stake in a device that generates revenue and in return receive a portion of the revenue produced by the machine. MyBit sees a big market in energy assets like solar panels. With the rise of the machine economy, MyBit’s vision is to have machines owned by people all over the world, rather than centralized parties maintaining ownership and the resulting revenue streams. According to the whitepaper, MyBit uses Ethereum’s blockchain and smart contract functionality to enable decentralized crowdfunding and revenue sharing for infrastructure that is already generating revenue. This enables energy infrastructure to scale as needed to keep up with growing demand. MyBit wants to crowdfund ownership of solar panels, 3D printers, drones, cryptocurrency ATMs, self-driving cars, and automated machinery for commercial uses like farming and construction. MyBit sees big opportunities in the decentralization of utility assets in Europe and notes that solar energy is the fastest growing component within renewables. Today, most solar power is produced by large-scale solar farms consisting of thousands of PV solar panels. These farms are primarily owned and operated by municipalities and or large utility companies. MyBit predicts in three to five years, the majority of new solar power will come from micro or nanogrids, small solar power systems sitting atop residential and commercial rooftops, owned by active “prosumers” (producers and consumers) who monetize their space to gain progressive independence from the grid and create revenue streams. Solar panels can be expensive for residential customers, with costs up to $20,000, but MyBit founder Ian Worrall believes the cost of solar panels will drop over the coming years, making these assets more accessible to consumers. At lower costs, the units will generate higher returns on invested capital. MyBit’s team is led by Ian Worrall, company founder. Worrall studied business at the University of South Carolina through 2015, then was CEO of Encrypted Labs for three years and founded Auction Psychic, which he sold after eight months. The key people working for MyBit are a mix of engineers, marketers, programmers, graphic designer and business developers. 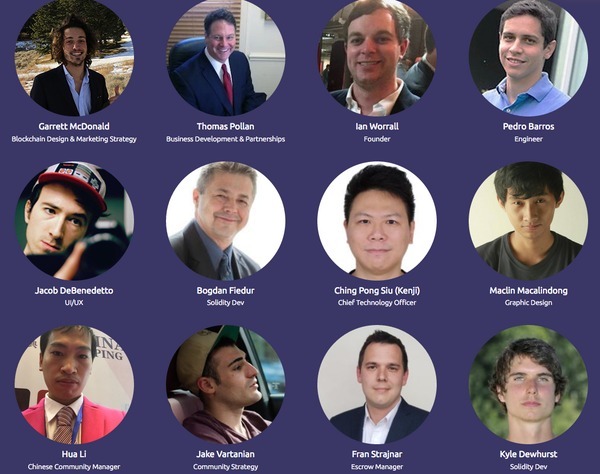 MyBit’s website lists 12 key employees and four advisors. 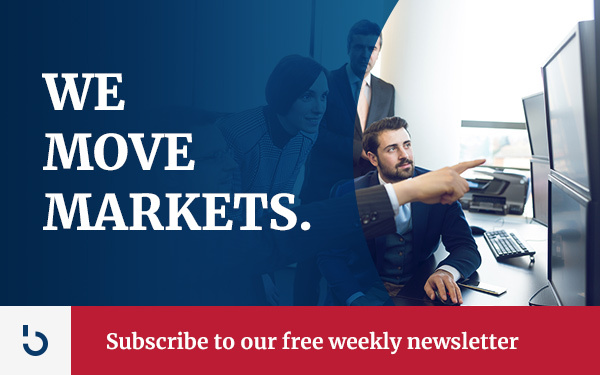 The advisors are Nick Ayton, Public Relations, Co-founder of The 21Million Project; Dr. Mihaela Ulieru, Technology, Global Advisor for World Economic Forum; Alvaro Portellano, Energy, Renewables and Regulatory Affairs Manager; Lion Wang, Marketing. The MyBit token sale began July 17, 2017, and was expected to run for 30 days or until funding limits are achieved, whichever comes first. The goal of the crowdsale is to secure funding to finalize the development of the MyBit Platform, conduct pilot studies, and bring the product to market. MyBit had raised 9446.53 ETH or $2.7 million US, with 1,592 backers by Sept. 29, 2017. The total for the ICO is $5 million, substantially lower than other token sales, according to MyBit founder Ian Worrall in a YouTube interview found here. “The $5 million is more than what we need to bring this to market, to grow this, to get users,” Worrall states. All transactions on the MyBit platform are assessed a 1 percent network fee which is distributed to token holders based on their percent stake. Token holders can also make money by investing in assets that generate a return on investment. “With multiple revenue streams and our fundraising cap so low, we don’t see why this token could not go up realistically 50 to 100 times. That sounds like a crazy number, but if we do this right, we are hitting a big market,” Worrall notes. The MyBit token started trading in August around $4 per coin, then ran up to $7 before falling to around $2.22 to $2.45. At the top valuation, its market cap was $20 million, but on Sept. 29, 2017, the market cap was about $5.5 million. MyBit is involved with multiple social media sites like Facebook and Twitter and has marketed itself to media engaged in the crypto space. You can join MyBit followers on Slack, watch YouTube videos on the MyBit channel, and join multiple forums for the community. MyBit’s idea has potential because of the growth of the machine economy. The biggest challenge for MyBit is attracting users or participants, people willing to use the MyBit token and its platform of opportunities in revenue-producing machines, utilities, and artificial intelligence operations. Watch for the development of MyBit platform and its beta release and pilot scheduled for January 2018. 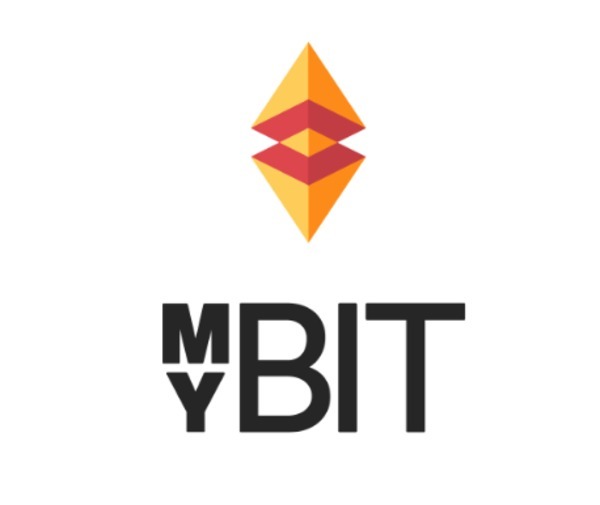 You can sign up for automated updates about MyBit here. Quench your thirst for knowledge about other current and upcoming ICOs by checking out Bitcoin Market Journal’s Upcoming Initial Coin Offerings page, which provides information and links to investor-ready resources.